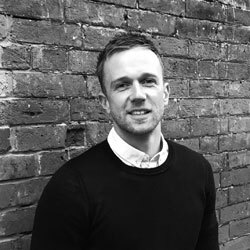 Darren qualified as an Architectural Technician whilst working for a practice in Birmingham where he spent 4 years gaining valuable experience working on an array of projects from large scale commercial buildings to bespoke houses. He joined NBA in 2010 and has since developed a particular talent for bringing schemes to life using 3D visualisations, walkthroughs and photorealistic imagery. He has also recently designed and gained planning permissions for a number of traditional and contemporary houses and apartment buildings. In his spare time enjoys travelling, surfing and playing guitar.